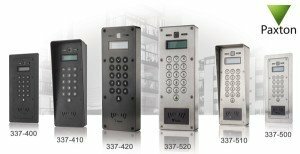 C Gascoigne Ltd. can supply and install a comprehensive range of automated access control and door entry systems. From fully networked, software driven systems such as the Paxton Access Net2 range with up to 50,000 users to stand alone systems such as Paxton Access Compact and Switch2 ranges for smaller less complex buildings with fewer users. 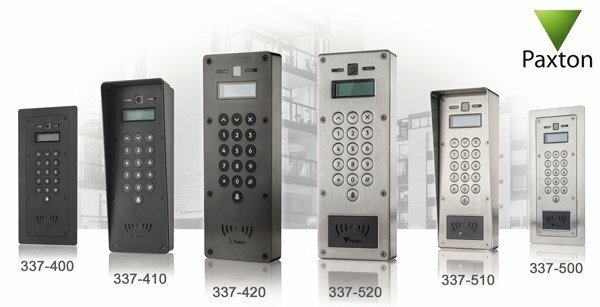 All Paxton Access systems have a large range of compatible control devices from keypad entry, proximity token/card readers, Bluetooth wireless controllers, biometric readers and more. All Paxton Access systems are fully scaleable and highly flexible. Through its easy-to-use ‘Triggers and Actions’ function, Net2 can send SMS or emails when a specified trigger happens. Get an SMS message sent to your mobile if a door is forced!